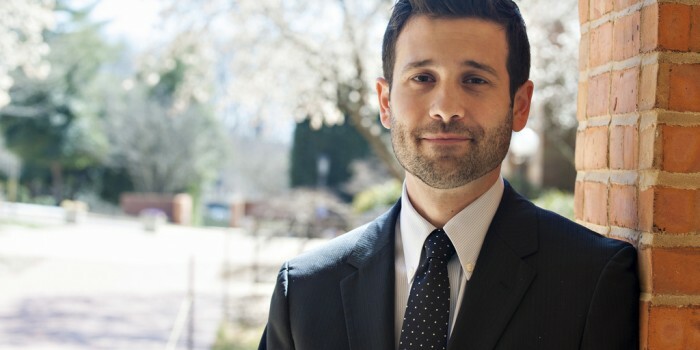 Professor Andrew Verstein published the article, “Ex Tempore Contracting,” in Issue Five of the William & Mary Law Review on May 1, 2014. In the introduction he states that the article argues that the dominant view of contract design is fundamentally limited and misleading. This view is that parties have precisely two options with respect to any given future circumstance: clearly specify their responsibilities to one another at contract formation or leave their responsibilities vague, relying on a court to determine them after performance. Professor Verstein joined the Wake Forest faculty in July 2013. He teaches Business Associations, Contracts, Financial Services Regulation, and Securities Regulation. Professor Verstein’s research focuses on financial regulation and contract law. Professor Verstein’s full article is available online.